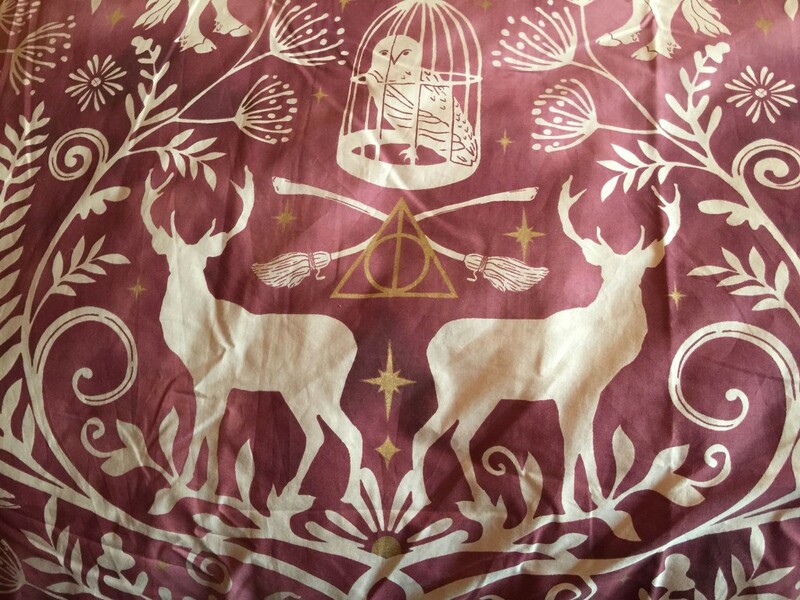 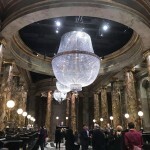 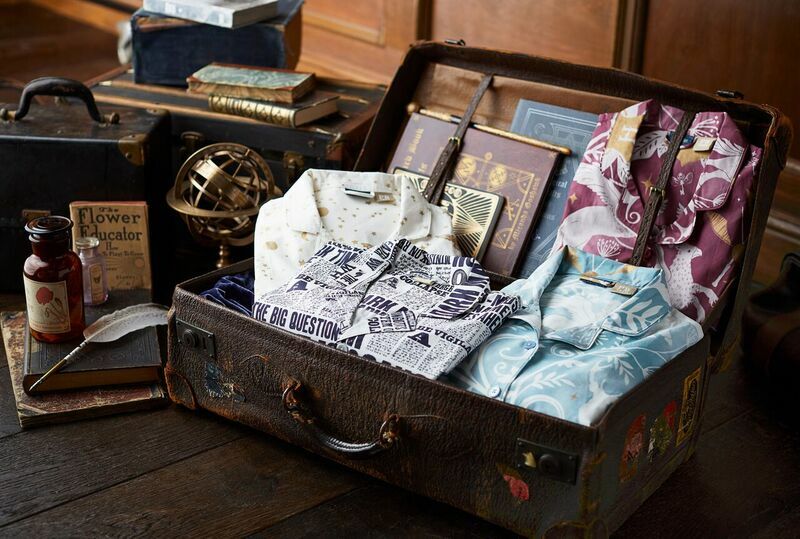 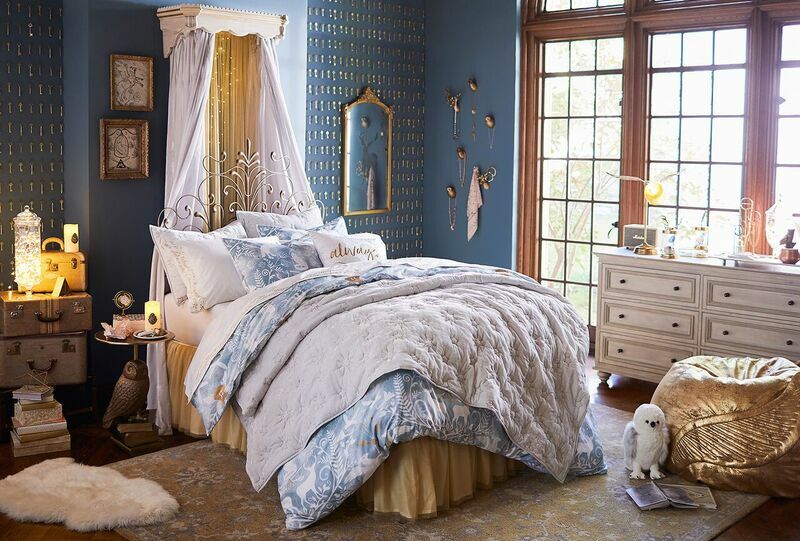 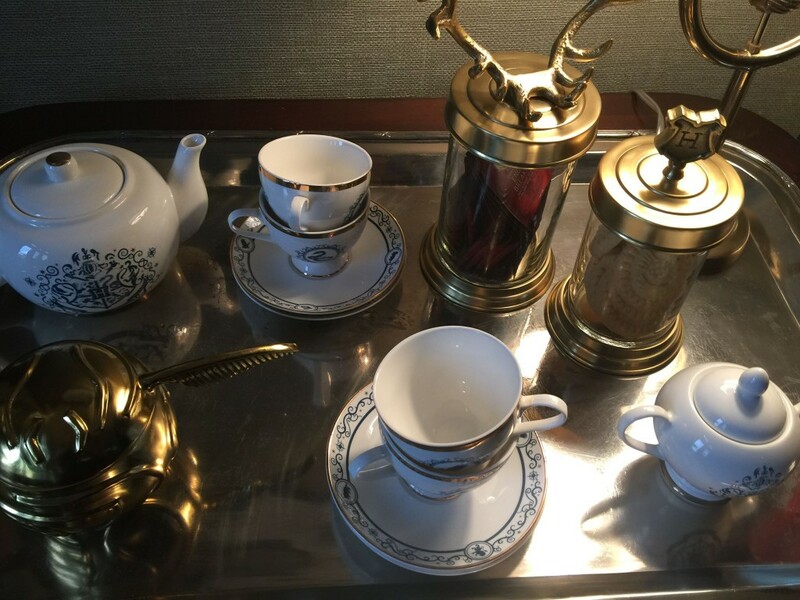 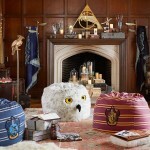 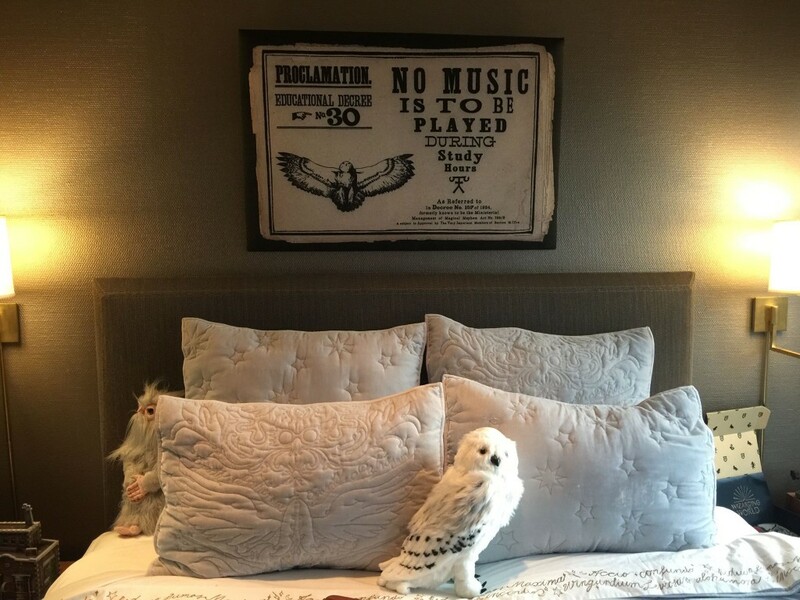 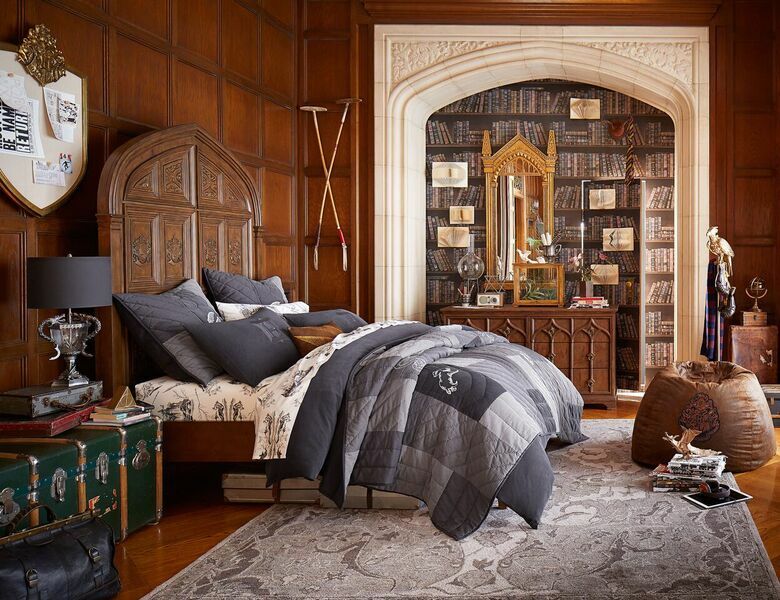 Wizarding World Launches New Pottery Barn Collections! 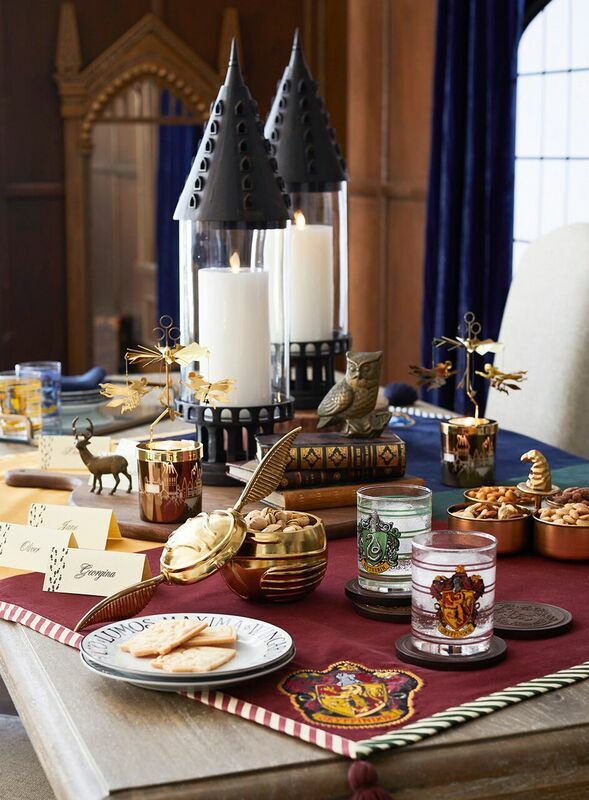 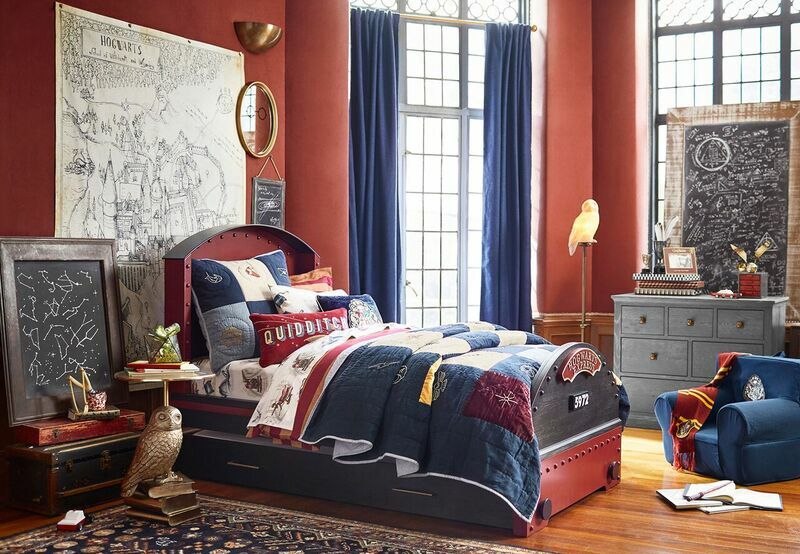 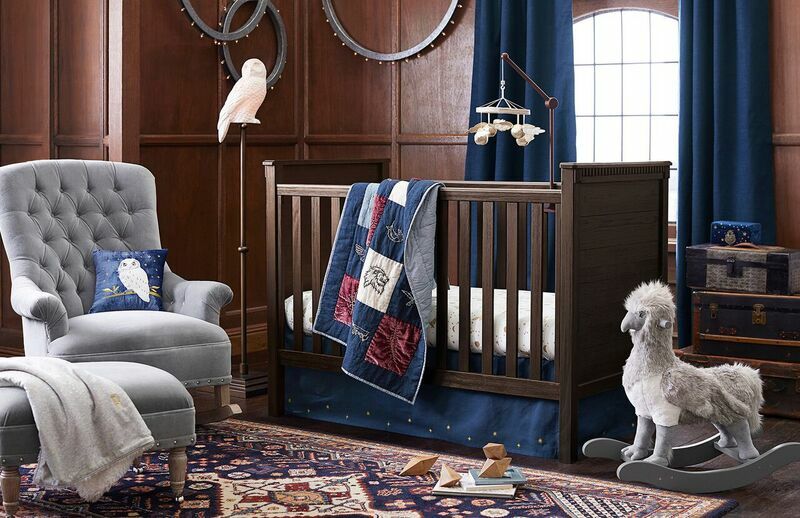 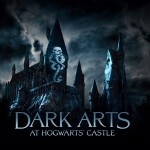 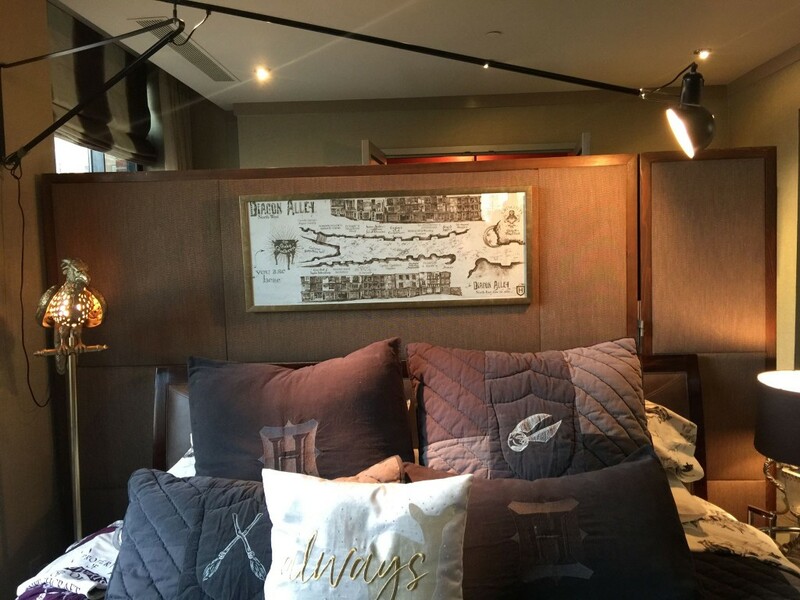 An expanded line of Pottery Barn items inspired by the Wizarding World launches today, August 31st, spanning each of the three Pottery Barn, Pottery Barn Kids and PBteen brands! 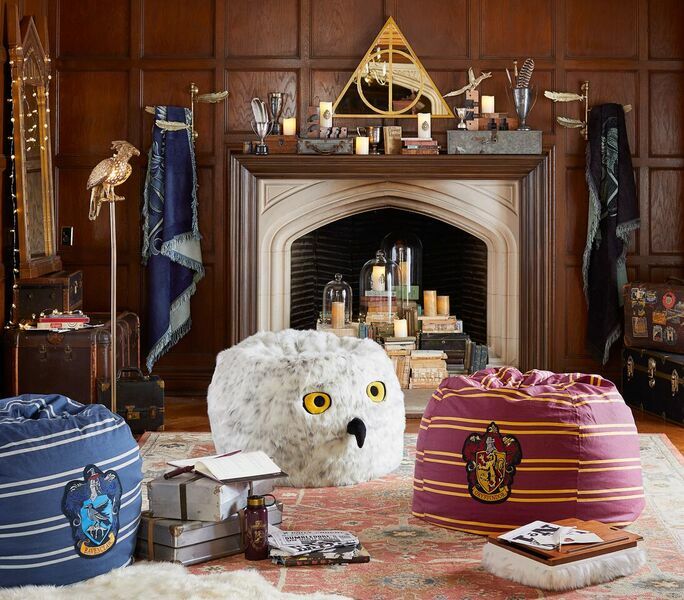 Also on offer are a Faux Book Lockbox WoodBook ($139), Hard Sided Hogwarts House Spinners (“22 ­– $169.50, “28 – $229.50), and Harry Potter Library Wallpaper (looks like a bookshelf!) 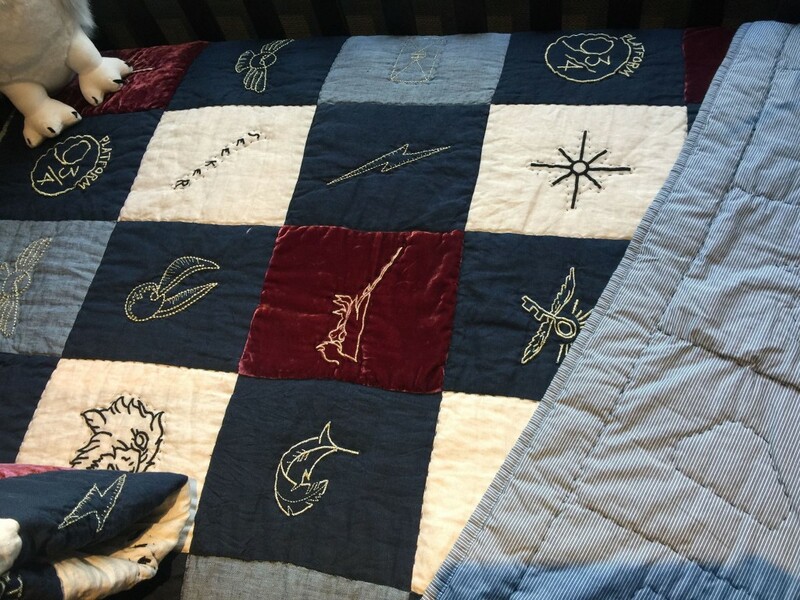 ($69). 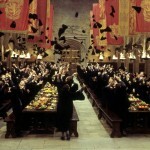 Have you got your Galleons ready? 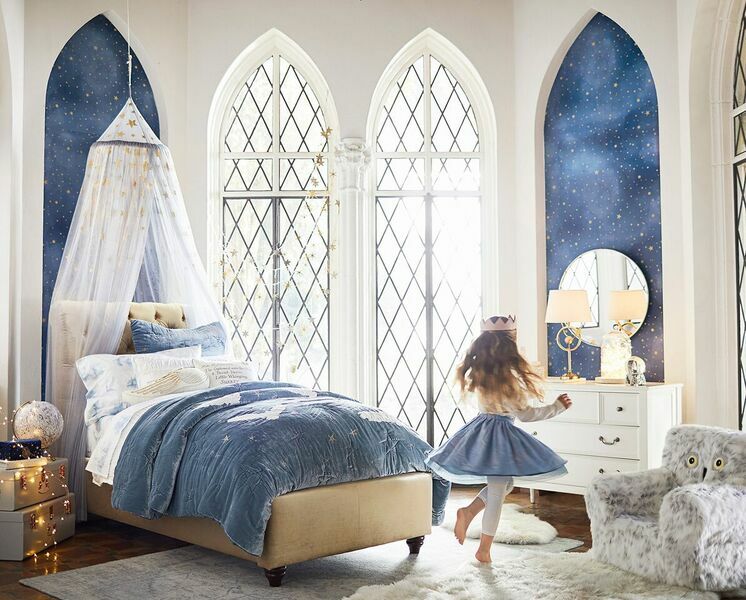 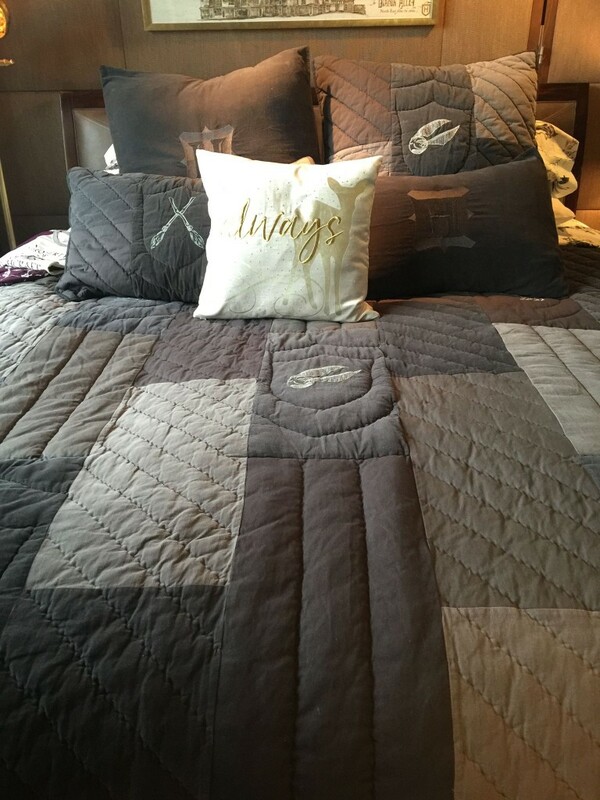 Check out the collections over at the Pottery Barn, Pottery Barn Kids and PBteen websites!